This best selling series is now available in a complete box set! 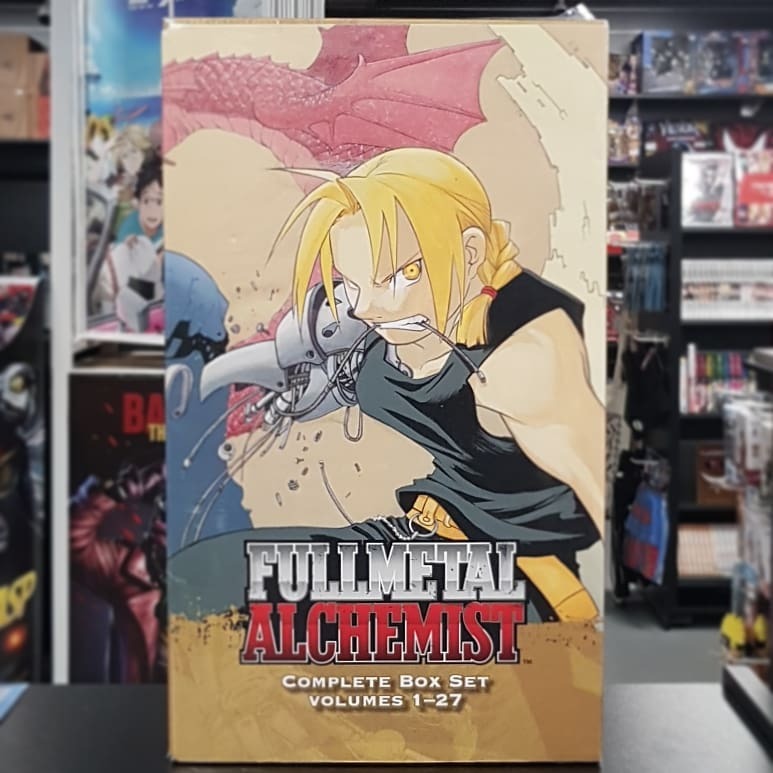 Includes volumes 1-27, plus extras such as Fullmetal Alchemist Novel: The Ties That Bind and a full-colour, two-sided poster. In an alchemical ritual gone wrong, Edward Elric lost his arm and his leg, and his brother Alphonse became nothing but a soul in a suit of armor. Equipped with mechanical auto-mail limbs, Edward becomes a state alchemist, seeking the one thing that can restore his and his brother’s bodies…the legendary Philosopher’s Stone. 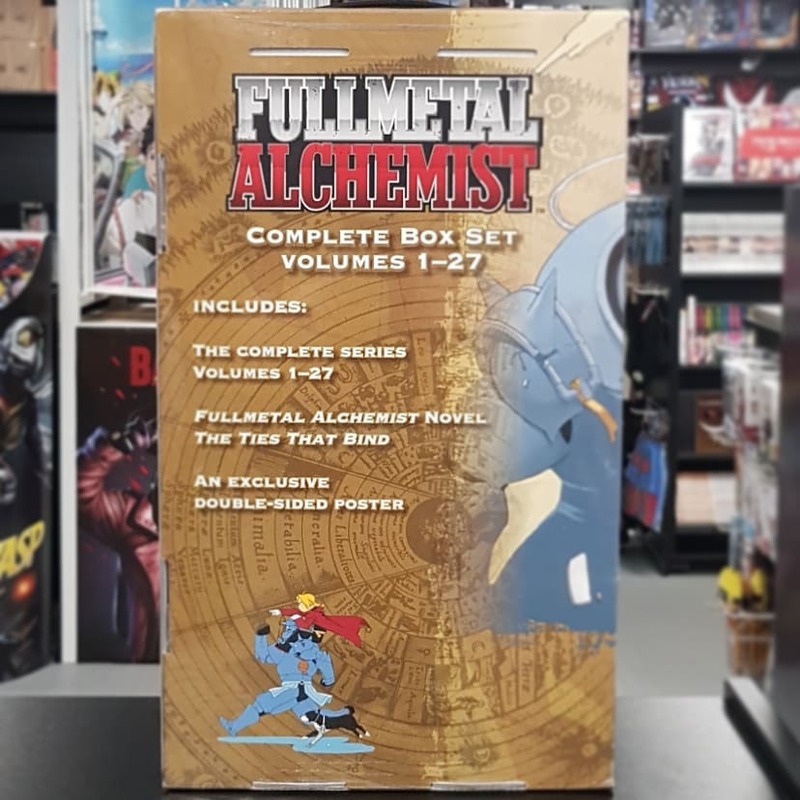 Fullmetal Alchemist Complete Box Set Volumes 1 – 27 is now available in store! The perfect Christmas gift for a Manga fan!